For people who have swiped left on every potential partner, Meri Jaan might be the new dating app they have been looking for. It works by matching up like-minded professional singles, to save them time and help them find love. This exciting app was launched in 2016 as a way for modern and ambitious singles to make connections online.If you want a 5’11 university graduate with a love of adventure, sports and travel, Meri Jaan has the market covered. Meri Jaan makes matches based on shared interests and educational backgrounds. In addition to encouraging matches who share hobbies, passions and interests, the professional singles that use Meri Jaan are not there for hook up culture. “Meri Jaan” means “my love” in Hindi – and that is the aim of the app. Rather than online flirting that goes nowhere or awkward late night drinks, Meri Jaan encourages meaningful chats, meeting up, dates and real connections. Meri Jaan users favour these more romantic aspects of dating. “Love is the true aim of this specialised dating app” says Darren. Users can easily create their Meri Jaan profiles using either their Facebook or LinkedIn details.The same information is also used for screening to ensure appropriate matches are made and screen both people from work and incompatible matches. Meri Jaan will then use its geo-location technology to put its users in touch with other professional singles in their vicinity. Users can browse the people looking for love in their neighbourhood. If interests are piqued, they can send “hearts” to show someone has taken their fancy. If it’s a match, the ball can start rolling with the chat function. Users are instantly notified when they get matches and likes. The biggest draw to Meri Jaan is that people are legitimately there to find love with high safety standards to kick out the creeps. Meri Jaan employs moderators to screen and vet all sign-ups to the app. 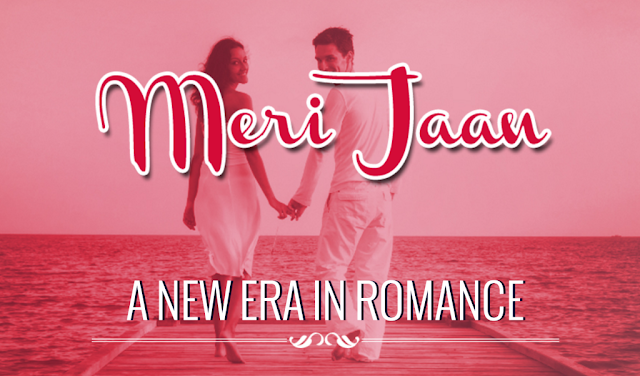 Meri Jaan is now available for both Android and iOS devices worldwide. Рretty! This was an extremely wonderful post. Thank you for providing this information.